Reginald “Leo” McKern (March 16, 1920 – July 23, 2002) was an Australian actor. 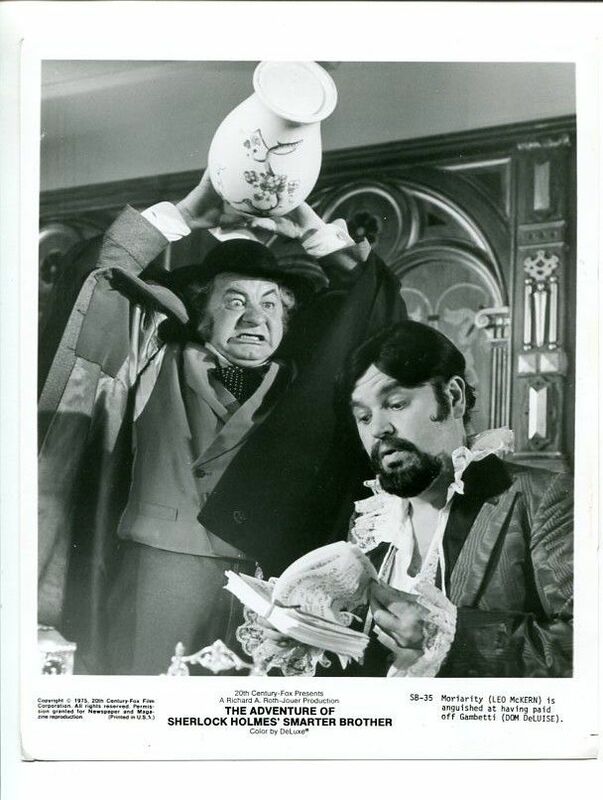 While our group will focus on his portrayal of Professor James Moriarty in the 1975 musical comedy film, The Adventure of Sherlock Holmes’ Smarter Brother, he is better known for his role as Horace Rumpole in the televisio series Rumpole of the Bailey. He would also have appearances in the television series The Advetntures of Robin Hood and made multiple episodes of The Prisoner in the role of Number Two. 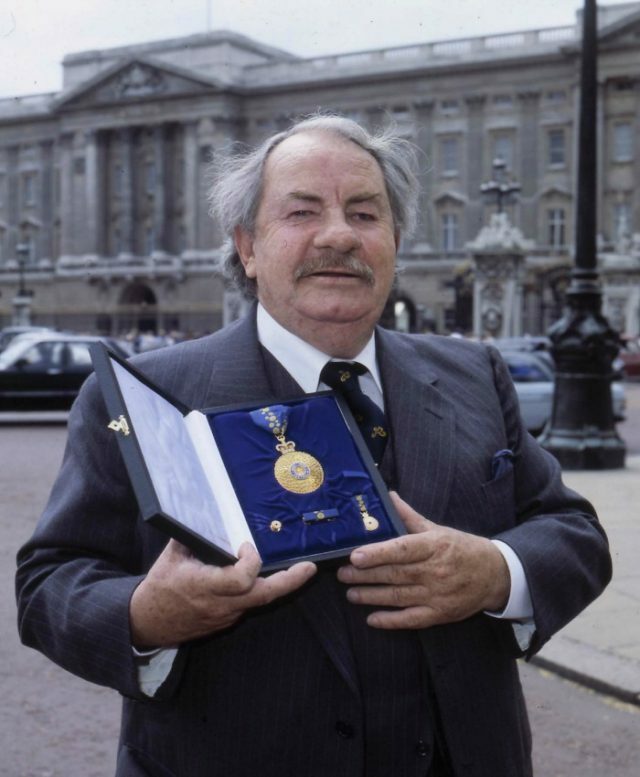 In 1983, McKern was granted the title of Officer of the Order of Australia. The announcement was made in the Australia Day (January 26) 1983 Honours List in recognition of his services to the perfoming arts. The Order of Australia was established on February 14, 1975. There are four classes of the Order – Member (AM), Officer (AO), Companion (AC) and Knight/Dame in both military and civilian divisions. The Knight /Dame class was later discontinued. There is also a Medal of Order of Australia (OAM) class that is not considered as a honour. The badge is a convex gold (for Knights/Dames and Companions) or gilt (for all other classes) and emulates the Golden Wattle flower. The ring in the center represents the ocean and has the word “Australia” along with two branches of the Golden Wattle. The Crown of St. Edward. The Companions badge is decorated with citrines, has a blue enamelled ring and a enamelled crown. The Officers badge lacks the citines of the Companions badge. The Members badge only has the crowd enamelled and for the OAM holders the badge is plain. The ribbon of the order is blue with a central stripe of golden wattle flower designs. All are worn around the neck, except for the OAM which is worn on the breast. A gold lapel pin for daily wear is issued with each badge of the order at the time of investiture. 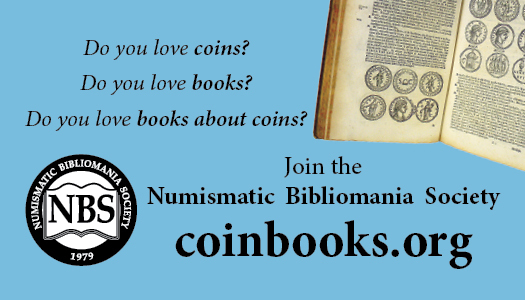 The Sherlock Holmes Centennial Art Medal Collection: An Update – 4 Medals!